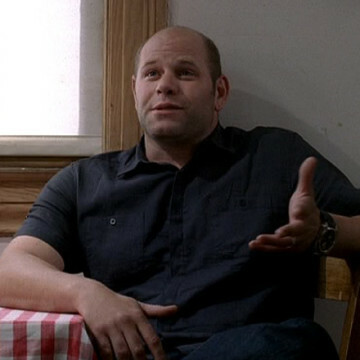 Bronx native Domenick Lombardozzi appears as childhood friend to Vince and crew in seasons three and five of Entourage. Though Dom proves to be a loyal friend to the whole gang, Eric constantly questions his intentions. Domenick was already a HBO veteran by the time he guested in Entourage – he played the part of Detective Thomas Hauk during the entirety of The Wire’s five-season run.